So I am a little rainbow mad. Which is evidenced by Kipper’s rainbow jacket. I stumbled across these rainbow steps which lead up to the Batu Caves. A famous Hindu temple which is close to Kuala Lumpar in Malaysia. The 272 steps were painted in 2018 ready for a festival at the beginning of this year. Even if the rainbow steps don’t stay, they have caused some controversy with the heritage committee since they are a national treasure. The Batu Caves are worth a visit in their own right. This is an art installation with a limited time frame attached to it. 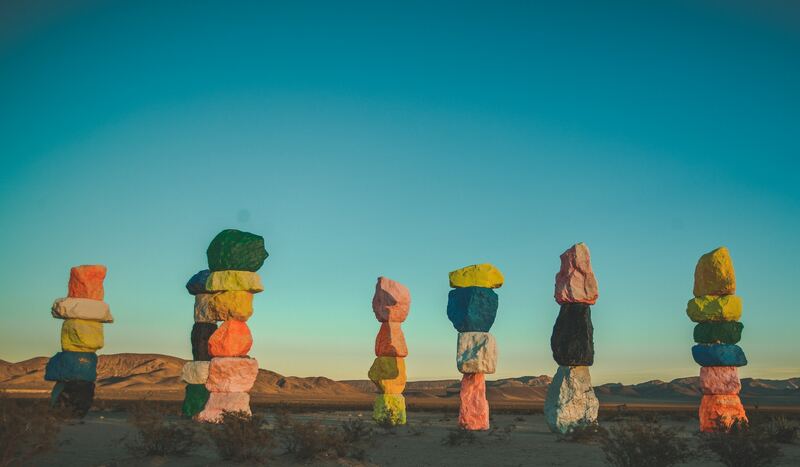 There are seven pillars which are around 35 feet tall created by artist Swiss artist Ugo Rondinone. Originally intended to stay in situ for two years the sculptures have recently been issued a three extension to their original permit. The extends the exhibit to the end of 2021. Located about twenty minutes from the end of the strip, it could be that Hubby gets his wish to spend his 50th in Vegas after all. Last month the area actually shut to tourists after the sensation hit instagram and the local infrastructure could not cope. Classed as a super bloom its not clear if the phenomena will happen again on Lake Elsinore in Southern California. Although I would love to visit a lot of the news reports sounds like they have struggled to deal with the capacity. Trying to put on shuttle buses and with people queuing from 5.30am! The Sailendra dynasty built this Largest Buddhist monument in the world between AD 780 and 840. The Sailendra are the ruling dynasty in Central Java at the time. It was built as a place for glorifying Buddha and a pilgrimage spot to guide mankind from worldly desires into enlightenment and wisdom according to Buddha. This monument was discovered by the British in 1814 under Sir Thomas Stanford Raffles, it was until 1835 that the entire area of the temple has been cleared. 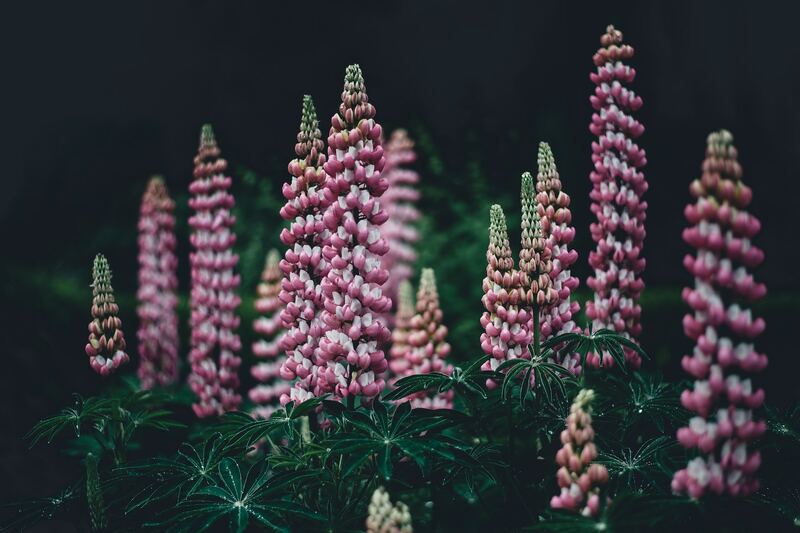 I googled Lupin fields after seeing some beautiful photos on social media only to find that there is one much closer to home on the Sussex coast. Not only that but its very close to where Hubby and I got married. So its very much on our list for this Summer. 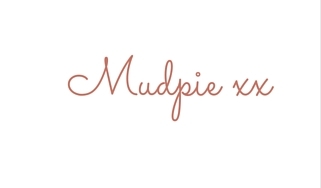 I am constantly on the look out for new ideas and would love to know whats on your bucket list? Please let me know in the comments below. The poppy fields look wonderful, I would love to visit the Netherlands Bulb fields! Such a wonderful post. On my bucket list is Hawaii. It’s a place I’ve always wanted to go to. Oh! I’ve never heard of the magic mountains and vegas is only a 5 hour drive from here! I need to go to that poppy field RIGHT now!! OH my gosh how gorgeous! love seeing your adventures and pictures! fab post! I love the idea of visiting a poppy field. They simply look stunning, and I wouldn’t mind traveling a thousand miles for that. Oh my these were all so beautiful! I love the rainbow steps and the fields! 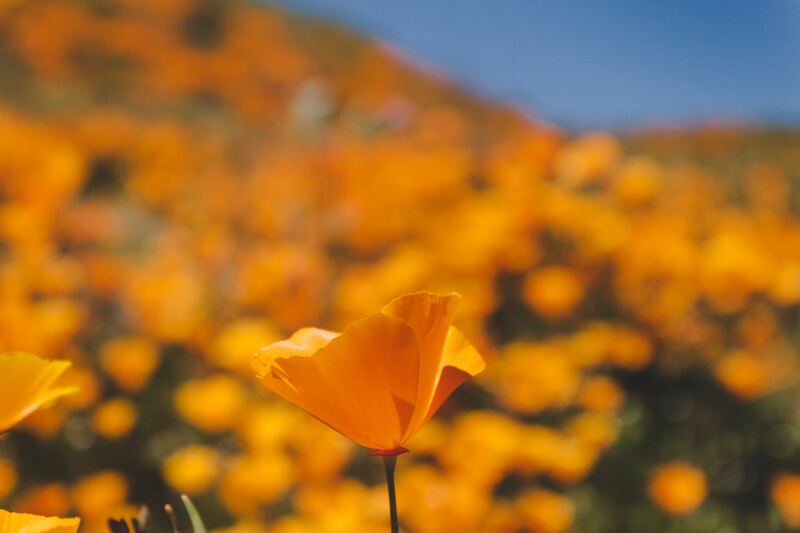 I would love to visit WALKER CANYON POPPY FIELDS one day. I can see why you added it to your list. how cool is that! my bucket list is growing faster than I actually visit places. Anyway, these are nice places, very! All these are beautiful places. I love this “THE MORE YOU TRAVEL IN LIFE THE MORE LIFE YOU HAVE TO REMEMBER” I plan to visit 5 countries this year after 9 years of doing nothing. 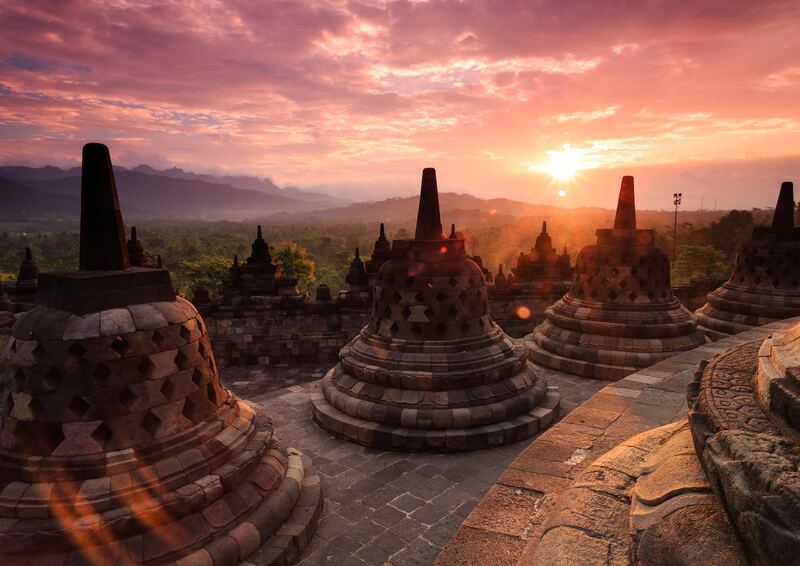 I am thoroughly recommend Borobudur. It’s such an enchanting place. It’s a relaxed small town where kids will be safe too. Although the steps to the top might be hard work for anyone. Especially at dawn! 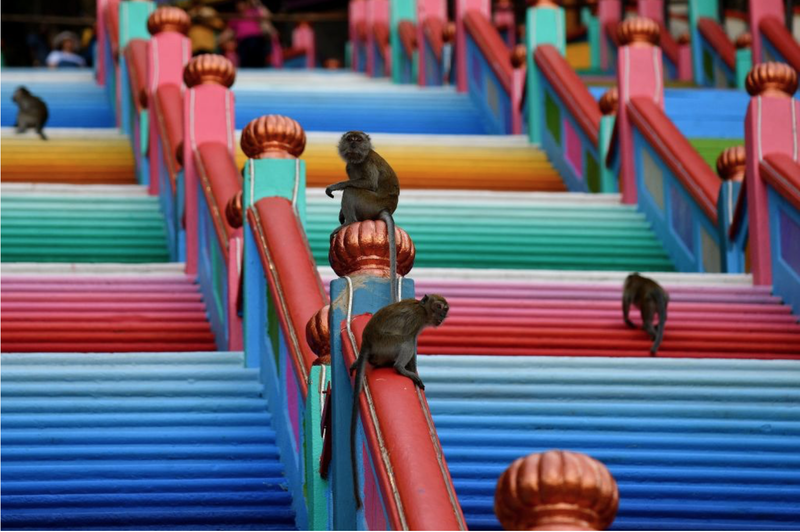 I love the rainbow step in Batu caves. An d also the poppy field looks amazing. I will definitely add this on my list.